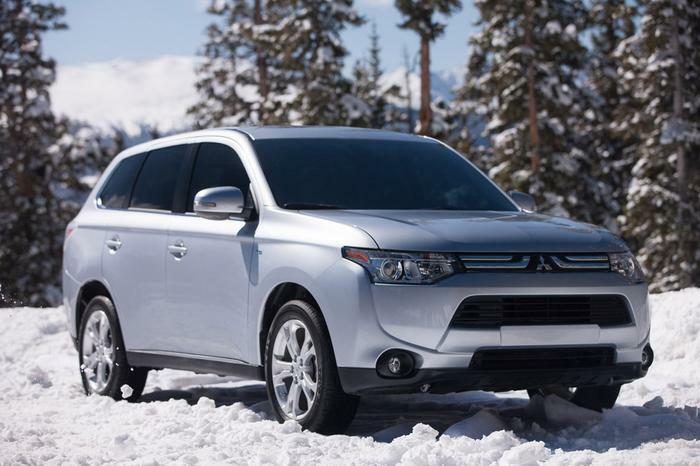 Mitsubishi Motors North America (MMNA) is recalling 100,082 model year 2007-2013 Outlanders manufactured September 8, 2006, to March 29, 2013. Water may enter between the hood and windshield and cause the front wiper link ball joint to corrode, possibly resulting in the wiper link separating and the wipers becoming inoperative. Loss of wiper function can reduce visibility and increase the risk of a crash. MMNA will notify owners, and dealers will replace the rubber boot on the ball joint to prevent water intrusion. Additionally, they will inspect the wiper motor crank arm for excessive play, replacing it as necessary. These repairs will be done free of charge. The manufacturer has not yet provided a notification schedule. Owners may contact MMNA customer service at 1-888-648-7820. MMNA's number for this recall is SR-16-009.